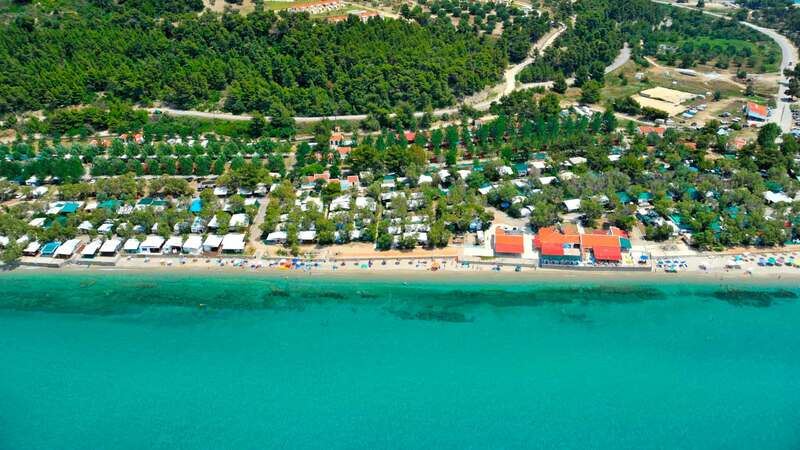 On the peninsula of Kassandra Halkidiki, just 110 km from Thessaloniki, is the Camping Possidi Kalandra. The new road makes your access really comfortable and fast. The magnificent sunset combined with our facilities and supplies create the perfect place for your holiday. 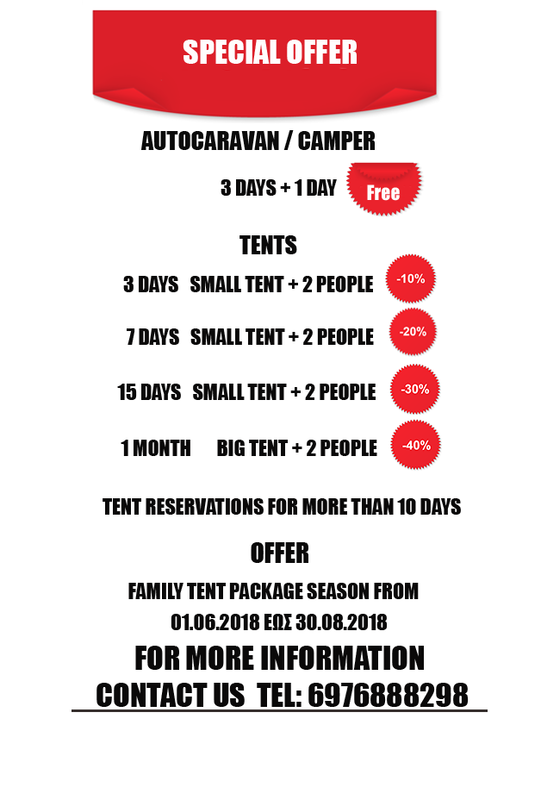 The camping spreads over an area of ​​300,000 m². with a huge beach ideal for all ages. It has organized places with individual electricity and water supplies in each location. There is a room specially designed for shady tents. In our facilities there is a mini market, a bakery, a creperi, a restaurant by the sea and for those who want music and dancing the Beach Bar Cocus. There is also a children’s playground, a tennis court, a basketball court and a 5×5 football field. The organized beach is ideal for water sports. 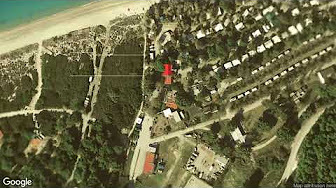 There is a boat storage area and a private ramp inside the Camping for easy access to the sea. All the above are combined with absolute cleanliness in all our spaces. We are eager to tour you around all our facilities and to answer to any questions you may have.